Layering is the secret ingredient to make a smooth transition between the seasons. Woven in Italy & Scotland from the finest materials our collection of scarves covers any weather and style. The perfect blend of lightweight wool and elegant silk. The fine weave make it ideal to wear during the transition between the seasons.  An Eton classic that’s woven in Scotland from extra fine merino wool. Characterized by incredible durability and warming skills, yet a lightweight all-season handle. Our durable and warming pure wool scarves beat the lowest temperatures. Available in stylish herringbones, checks and solids. The ultimate luxury piece that’s not only super soft to wear, but also keeps you at the perfect temperature in any weather. Our scarves are made in Scotland and Italy from luxurious fabrics such as merino wool, airy cotton and silk. We always offer classic scarves in solid colours as well as seasonal prints and elegant patterns.